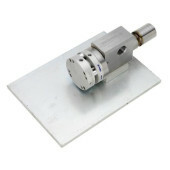 Provides remote control of pressure up to 15,000 psi (1000 bar). Flow up 35 gpm (130 l/min). CPSi-15 cartridge for 30 second field-rebuild. Base-mounted. Air-operated. Shut-in style: maintains system pressure when disengaged to allow use of multiple devices. Provides remote control of pressure up to 15,000 psi (1000 bar). Flow up 35 gpm (130 l/min). CPSi-15 cartridge for 30 second field-rebuild. Pump-mounted. Air-operated. Shut-in style: maintains system pressure when disengaged to allow use of multiple devices. 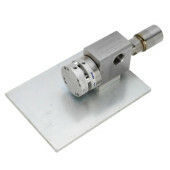 Provides remote control of pressure up to 15,000 psi (1000 bar). Flow up 125 gpm (475 l/min). C-15-1″ Mag cartridge for 30 second field-rebuild. Base-mounted. Air-operated. Dump style: unloads system pressure when disengaged. Provides remote control of pressure up to 15,000 psi (1000 bar). Flow up 125 gpm (475 l/min). 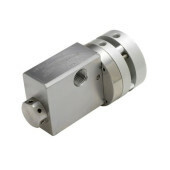 C-15-1″ cartridge for 30 second field-rebuild. Pump-mounted. Air-operated. Dump style: unloads system pressure when disengaged. 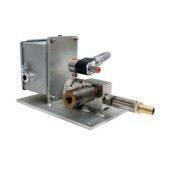 Provides remote control of pressure up to 15,000 psi (1000 bar). Flow up 35 gpm (130 l/min). C-15 cartridge for 30 second field-rebuild. Base-mounted. Air-operated. Dump style: unloads system pressure when disengaged. Provides remote control of pressure up to 15,000 psi (1000 bar). Flow up 35 gpm (130 l/min). C-15 cartridge for 30 second field-rebuild. Pump-mounted. Air-operated. Dump style: unloads system pressure when disengaged. Provides remote control of pressure up to 15,000 psi (1000 bar). Flow up 75 gpm (285 l/min). C-15 Mag cartridge for 30 second field-rebuild. Base-mounted. Air-operated. Dump style: unloads system pressure when disengaged. 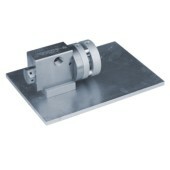 Provides remote control of pressure up to 15,000 psi (1000 bar). Flow up 75 gpm (285 l/min). C-15 Mag cartridge for 30 second field-rebuild. Pump-mounted. Air-operated. Dump style: unloads system pressure when disengaged. Provides remote control of pressure up to 15,000 psi (1000 bar). Flow up 125 gpm (475 l/min). 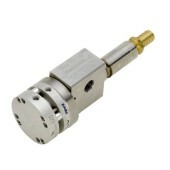 C-15-1″ cartridge for 30 second field-rebuild. Base-mounted. 12V DC required to control air-operated valve. Dump style: unloads system pressure when disengaged. 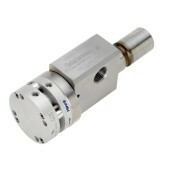 Provides remote control of pressure up to 15,000 psi (1000 bar). Flow up 125 gpm (475 l/min). C-15-1″ cartridge for 30 second field-rebuild. Base-mounted. 24V DC required to control air-operated valve. Dump style: unloads system pressure when disengaged. 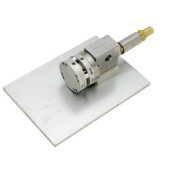 Provides remote control of pressure up to 15,000 psi (1000 bar). Flow up 35 gpm (130 l/min). C-15 cartridge for 30 second field-rebuild. Base-mounted. 24V DC required to control air-operated valve. Dump style: unloads system pressure when disengaged. Provides remote control of pressure up to 15,000 psi (1000 bar). Flow up 35 gpm (130 l/min). C-15 cartridge for 30 second field-rebuild. Base-mounted. 12V DC required to control air-operated valve. Dump style: unloads system pressure when disengaged.